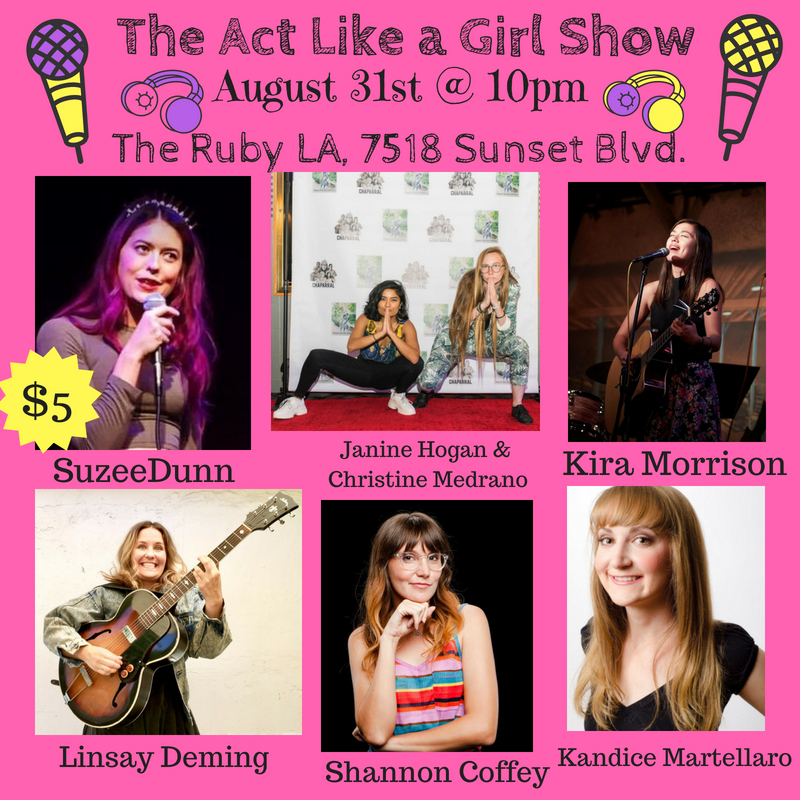 « The Act Like a Girl Show 7/27! We will be 7518 Sunset Blvd. at the last Friday of every month at 10pm.